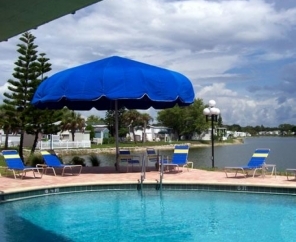 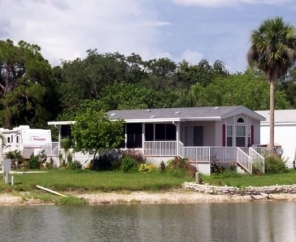 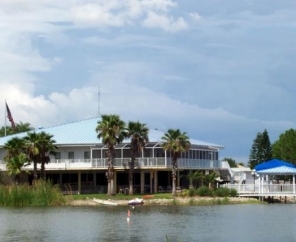 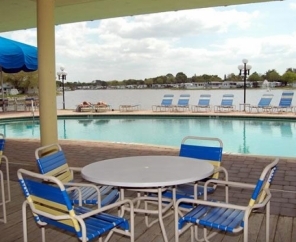 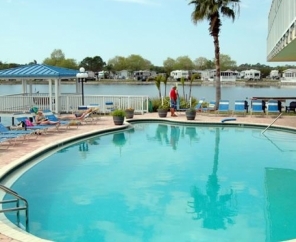 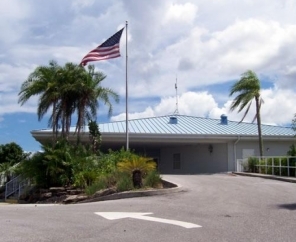 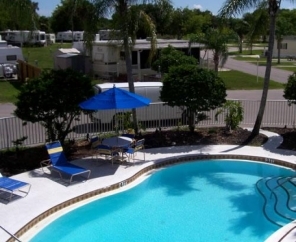 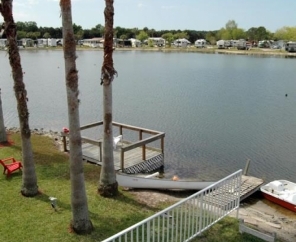 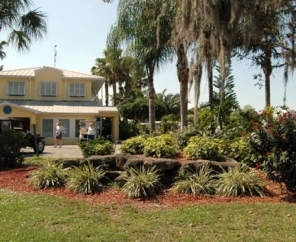 Water views and activities abound at Winter Quarters Manatee RV Resort! 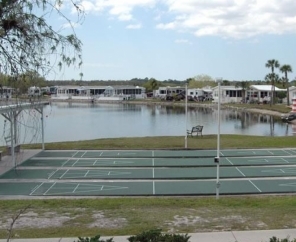 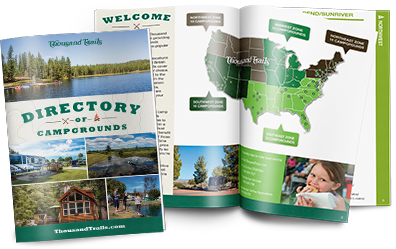 This beautiful RV resort in Florida boasts a fantastic central location near Anna Marie Island, Siesta Key, St. Armand's Circle, Ringling Museum and Busch Gardens. 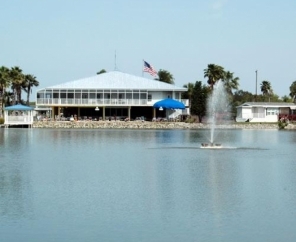 This unbeatable area also offers the finest restaurants, beaches and a wide range of water activities including sport fishing. 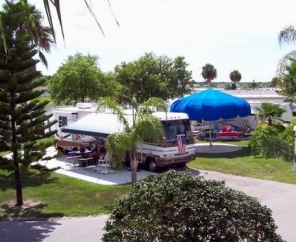 Winter Quarters Manatee RV Resort provides convenient access to local culture while also offering all the comforts of home within the resort. 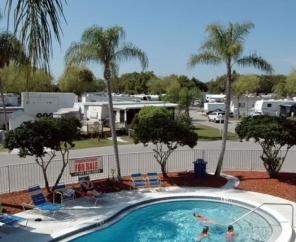 Come stay at one of the finest RV resorts in Florida. 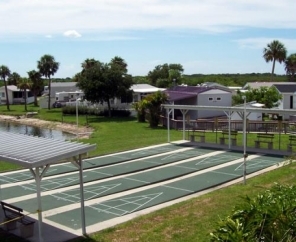 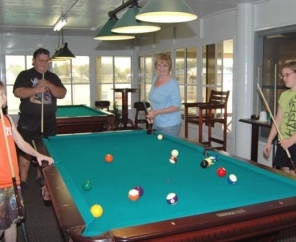 The outstanding facilities of Winter Quarters Manatee RV Resort and our fun staff will make your vacation one to remember.